tell me that which language is siple one to implement a good project. both the languages are good. but still i want to know that which language is easily implemented. both languages are simple one. which one is best for big projects. We can say C++ is the advanced version of C language. Advanced means C++ adds the concept of object oriented programming to C language. Actually C++ was first named as C with classes. From a newbies point of view I don't think C++ would be a good start since he/she need to understand the basics of programming and for that procedural level programming is the best and C is one of those kind of language. I do agree to the fact that C++ supports procedural level but C++ is more concentrated on OOP's. So C is much easier for a newbie. But for serious programmers C++ is the best. 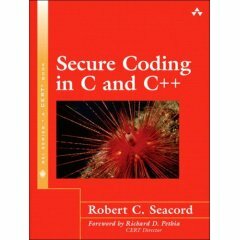 first learn C . If you want to learn C++ , learn both C++ & java. Both are majorly same. good going. thnaks for ur good response. thanks for ur good response. i m fully agree with you.